Roof Units are perfect for adding extra light to kitchens, loft conversions and commercial premises. 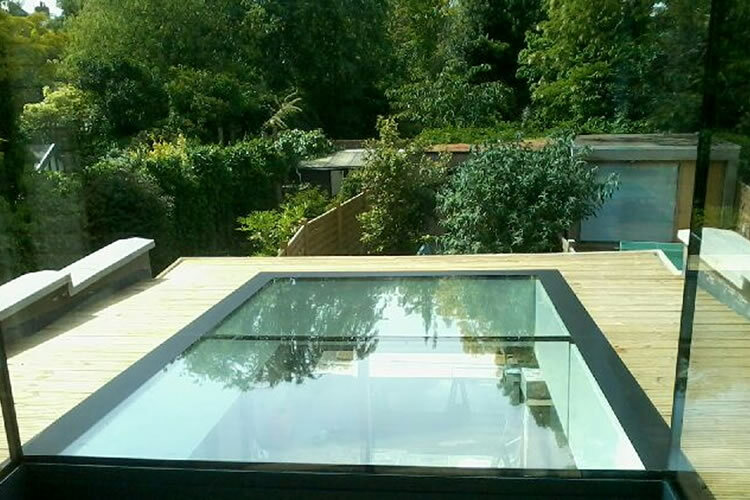 Ideal Glass and Glazing can supply and install tailor-made frame-less double-glazed Roof Units to lighten up your property in a modern and stylish way. Adding extra light through your roof is practical and stylish solution for rooms where windows aren’t enough. Many home-owners are enjoying the benefits of natural lighting, and you too could be one of them. Our experienced team can offer advice on how roof units can add value to your property. 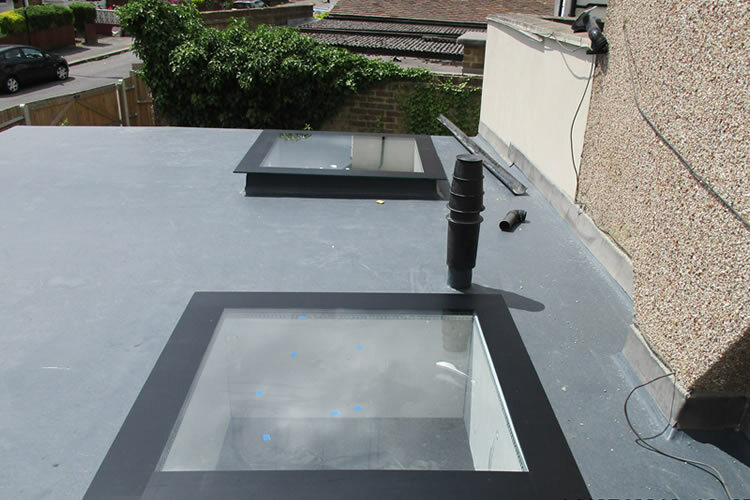 If you’re planning a loft conversion then sky lights are essential if you want to keep your new loft space well ventilated. With this in mind, all of our roof units are easy to open and are fully weatherproof. 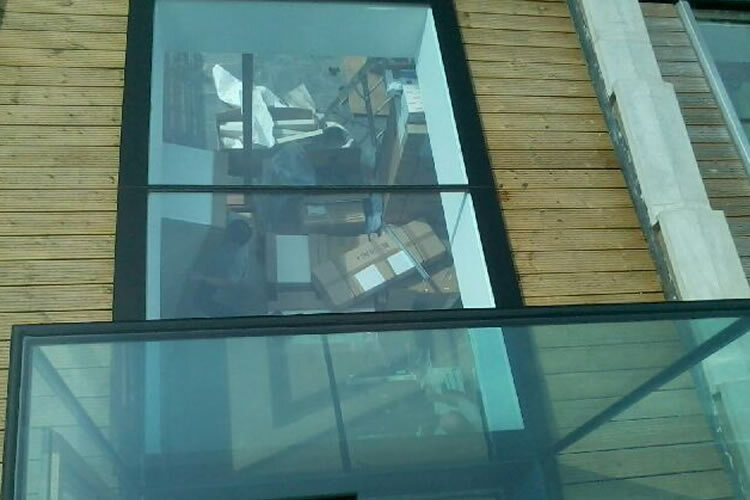 We are happy to liaise with your builders or architects throughout the course of your project and will offer advice on the very best size and finish to suit your home. How are Roof Units Made? 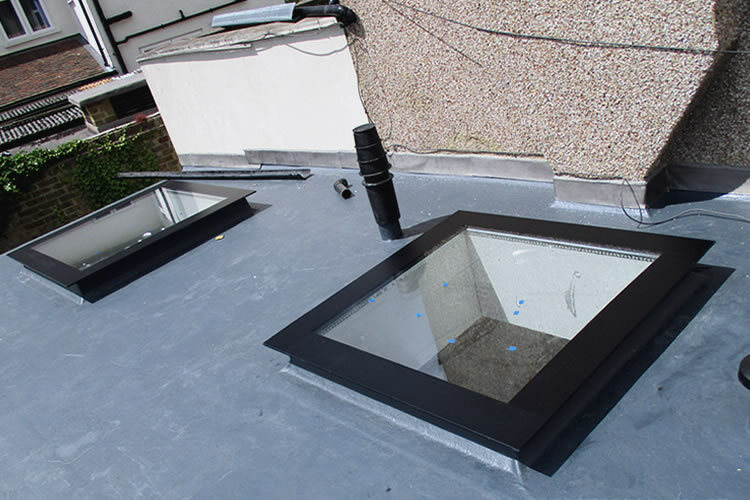 The Roof Units are made in our workshop where we offer a range of options including vinyl borders that add a nice finish to hide the opening or sandblasted borders and designs. We offer a 5 year guarantee on all of our roof units as we use tried and tested techniques throughout the manufacturing phase. Our Roof Units are custom to you so please contact us to find out how we can help. As this is a tailor-made product, advice is required at the build stage. Please contact us at the start of your project should you have an interest in this product. 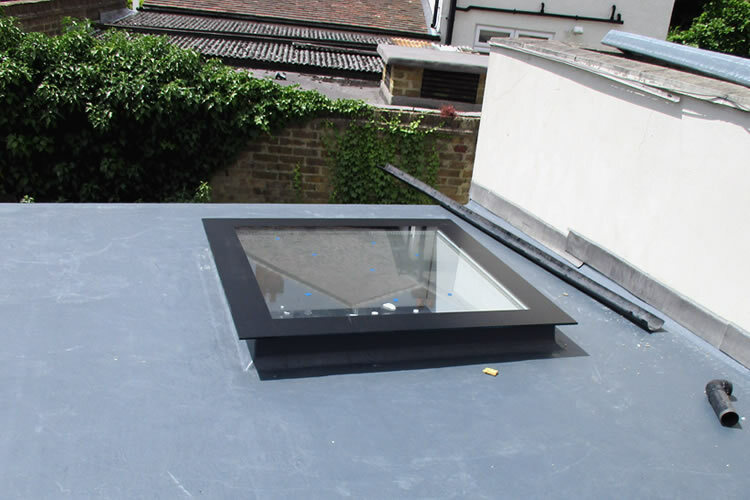 Sky lights are an eye-catching feature that can add natural light to your commercial premises. They can also help by allowing extra ventilation, which can be great for hot summers and busy office spaces. Contact us today and will provide a full survey with advice on the best sizes and types of roof units that would suit your premises. 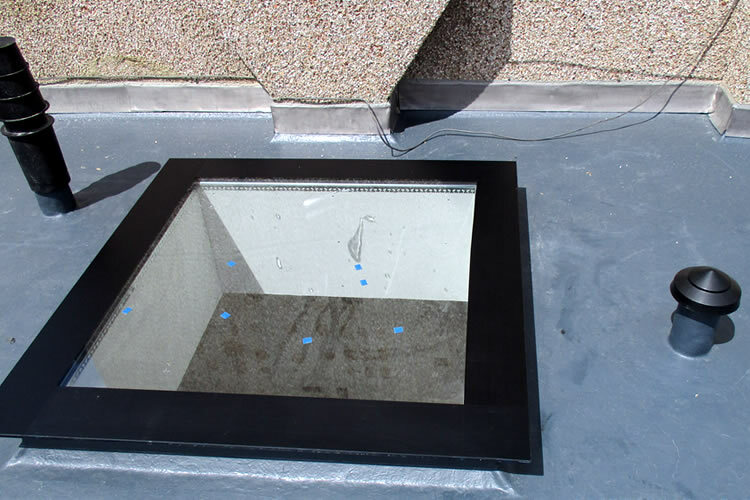 Whether you are simply looking to make improvements to your existing premises, or looking to build a new office from the ground up, we can provide you with advice on the benefits of utilising sky lights in your commercial premises. We are happy to work alongside other contractors or tradesmen involved in the refurbishment of your office space or new build. 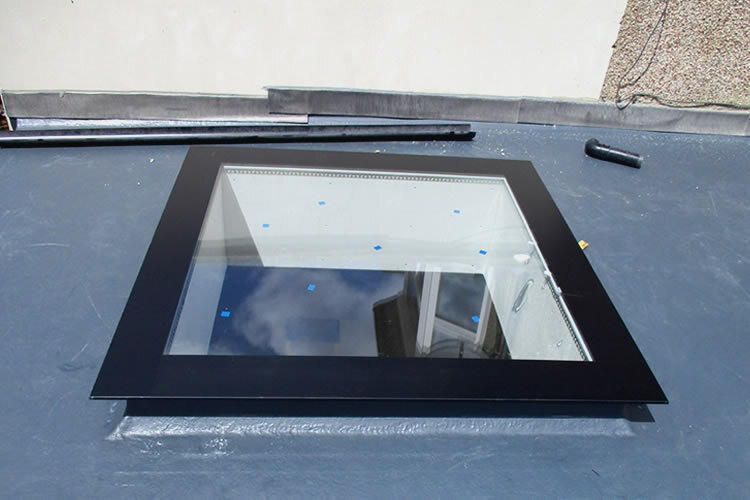 All of our roof units and skylights are weather proof, come with a 5-year guarantee and are available in a range of sizes and finishes.